Walid L. Petiri is the President and Chief Strategist for Financial Management Strategies (FMS). When you come to FMS, you will meet with Walid to define your needs and to provide information for a complete analysis. From this background, our Chief Strategist forms a team to help you achieve your personal and/or business goals. FMS connects clients to proven experts that can help in building and maintaining wealth, advising on business growth strategies, and in assembling a professional team for real estate development. 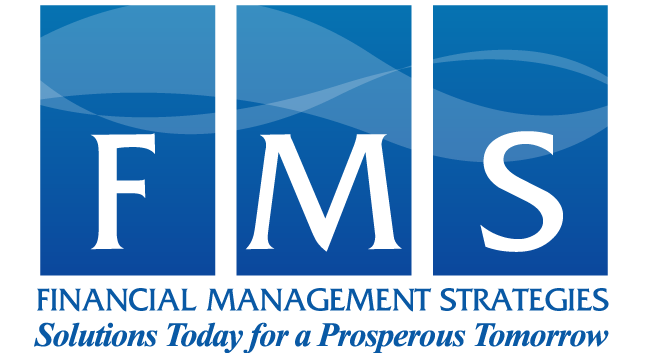 FMS provides the highest quality of investment advice and practical solutions to corporations, foundations, trustees, and endowments. We assist with every aspect of investing from the development of investment policy statement (IPS), asset allocation strategy and structure, and implementation onto ongoing portfolio monitoring. FMS advisors can help your small business identify, analyze and reach its full financial potential. Your advisor will conduct an initial interview to determine your needs. From there, we will work with you to determine the types of services appropriate for you, schedule consultations, analyze the information provided and provide an assessment. FMS has experts available to help you reach your financial goals. Our financial planning services are designed to help you identify, analyze and plan for your future. Our financial advisors will conduct an initial interview at no charge to you. We will work with you to identify the services that will help you reach your financial goals. We will schedule consultations as needed and provide a specific written plan that will put you on the road to wealth. FMS can assist you in any phase of your real estate development planning. We can assemble a highly trained, talented and experienced professional team for your next development project. Our existing relationships with architects, engineers, home builders, lenders, and private investors, combined with our direct experience in developing residential communities allows FMS to provide you with tailored solutions. FMS is currently the lead developer on the Brighton Manor project located in Baltimore, Maryland, and has served as a development consultant on projects in both Pennsylvania and Maryland.